Google now has a search facility by which you can look up images of people by putting in an image in the search window. This is what turns up when you look for Aakar Patel, at various times the executive editor of Mid-Day, columnist for Mint Lounge, Hindustan Times, Express Tribune, First Post and Open, and a talking head on CNN-IBN. Although India’s best and biggest corporate scams—from Satyam to Sahara and everything else in between—routinely escape the business papers and business magazines and business channels, for quite a while, the best political reporting has come from The Economic Times. 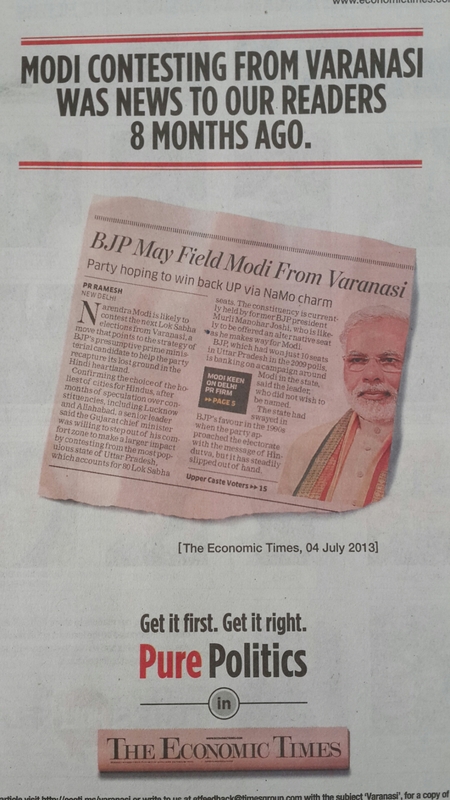 And The Times group is losing no opportunity to drum home the message, even as it expands coverage. SEBI chief: Business journalism or business of journalism? 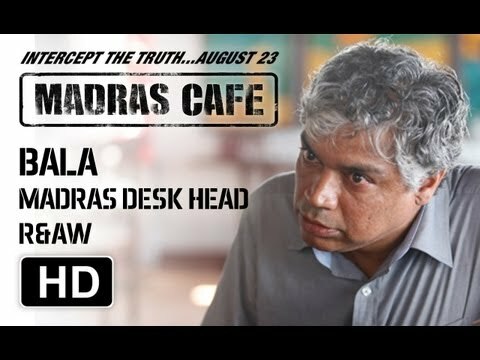 “Prakash Belawadi started and edited a weekly newspaper, Bangalore Bias (it shut down). He has begun so many enterprises, a media school among them, that I have lost count just of those he has been involved in since 2000, and would not be surprised if he has too. “Belawadi began his career as a journalist and worked for Vir Sanghvi’s Sunday. He remains a columnist and a first rate one. He has the best quality a columnist can have and that, according to Graham Greene, is never to be boring. “Belawadi has a dangerous lack of ideology that makes him an aggressive and unpredictable debater. He can casually assume a position, often contrary to one he held a couple of days ago, and unpack a ferocious argument. Like all good men, he likes a fight, and like all good men it is promptly forgotten. He has a quality that is admirable among men. Last week, Cobra Post, the website run by the investigative journalist Aniruddha Bahal made public “Operation Red Spider”, its sting operation into alleged money-laundering by HDFC, Axis and ICICI banks. This week, in Open magazine, Bahal answers a couple of questions on the media treatment of the story. The story is significant, but failed to create a furore, don’t you think? We can’t say that. Most news channels took it live. There were live debates on every channel. However, the conduct of business papers and channels was disappointing. For them, this story should have been of overwhelming importance, which was apparently not the case. We need to examine the reasons for it. It poses a question on the credibility of business journalism in India. Not one journalist from a business paper or news channel contacted me for a detailed briefing on the scam. This tells you where their hearts and minds are. They are PR mouthpieces of establishment. Thankfully, Sachin Tendulkar‘s below-par performance on the Australian tour has dimmed the spotlight somewhat on the Indian media batting for a Bharat Ratna for the cricketer in quest for his 100th hundred. “On 15 April 1999, just before the World Cup, Sachin Tendulkar’s car hit a Maruti 800 in Bandra. Tendulkar got [Shiv Sena chief] Bal Thackeray to telephone Mid Day, the paper I joined the following year. “He warned them against carrying the story. This was surprising because nobody had been seriously hurt in the accident. “Thackeray told the paper running the story would damage “national interest”. Since that story, Tendulkar and Thackeray, Bandra-ites both, have had a small run-in over the batsman’s statement that “he was an Indian first and Marathi too, but Mumbai belongs to all“. The “tendentious and offensive” remarks of the new chairman of the Press Council of India, Justice Markandey Katju, on the state of the media and the quality of journalists—and his articulation for greater powers, including over television news channels—has predictably, a) touched a raw nerve, b) stirred a hornet’s nest, c) set the cat among the paper tigers, d) exposed the media’s achilles’ heel, or e) all of the above. The Editors’ Guild of India*, the Broadcast Editors’ Asociation, the Indian Journalists’ Association have all reacted sharply, while public opinion seems to be on the side of the press council chief, a former judge of the Supreme Court of India. To a question on the CNN-IBN programme “Face the Nation” last night, 73% viewers said there was no need for Justice Katju to apologise (but who believes these polls any way?). While Justice Katju tries to “place” an article in newspapers to further elucidate his views and some in the media say he said nothing that should not have been said, at least two Delhi-based English newspapers have thought the controversy fit enough for editorials. 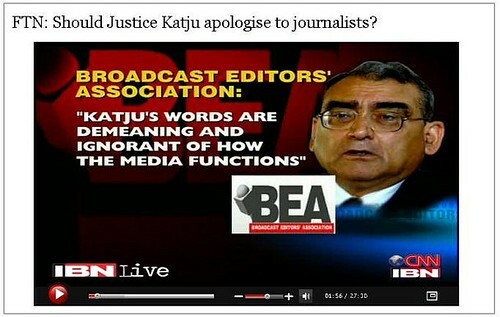 “Perhaps Justice Katju is not aware of what journalists do. The basic task of any journalist is to gather news and report it. Most of his or her working day is spent doing that. This is true of the cub reporter and of the senior editor. “It is true that newsrooms, newspaper columns and TV channels are noisy. 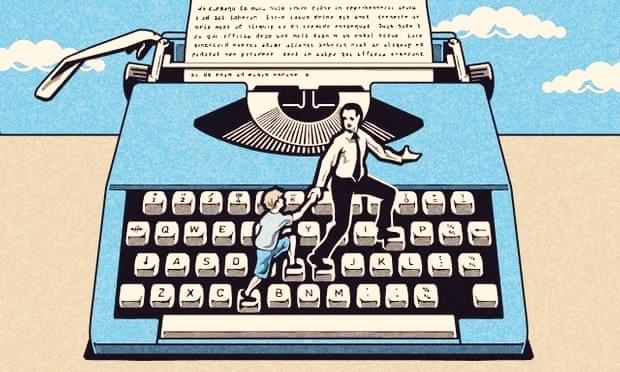 But that is only a reflection of the society at large: journalists don’t exist in ether. What is true of Indians is true of Indian journalists. “Now it would be wonderful if all journalists could appreciate Caravaggio, read Catullus’s poetry, know Thucydides by the chapter and creatively use advanced macroeconomics to interpret the daily ebb and flow of events. It would not only make the press a more cultured institution, but possibly make India a better country. It is also true that few, if any, journalists are enabled to do that. “Justice Katju’s attitude towards the media is one of undisguised disgust. Clearly, he seems to have been misled about his work as the PCI Chairman. “He seems to think that he has been appointed by Josef Stalin to forcefully “ modernise” the media. Actually he has been appointed under the Press Council of India Act and his main job is to ensure that the press remains free in this country. “A second task is that of raising the standards of the media discourse, not through chastisement— where, in any case he can merely admonish— but dialogue and persuasion. But this is something you cannot do if you hold the media in utter contempt. On the heels of the Editors’ Guild of India*, the Broadcast Editors’ Association—the apex body of editors of national and regional television news channels—has slammed Press Council chairman Markandey Katju‘s remarks on the media in recent interviews and interactions. The Editors’ Guild of India* has responded to the remarks made by the chairman of the Press Council of India, Justice Markandey Katju, in recent interviews and interactions with the media. “The Editors’ Guild of India deplores the ill-considered, sweeping and uninformed comments on the media and on media professionals by the new chairman of the Press Council of India, Justice Markandey Katju. Mr Katju has been making negative statements on the media ever since he assumed office, but his comments in an interview to Karan Thapar on CNN-IBN, broadcast over the week-end, touched a new low. 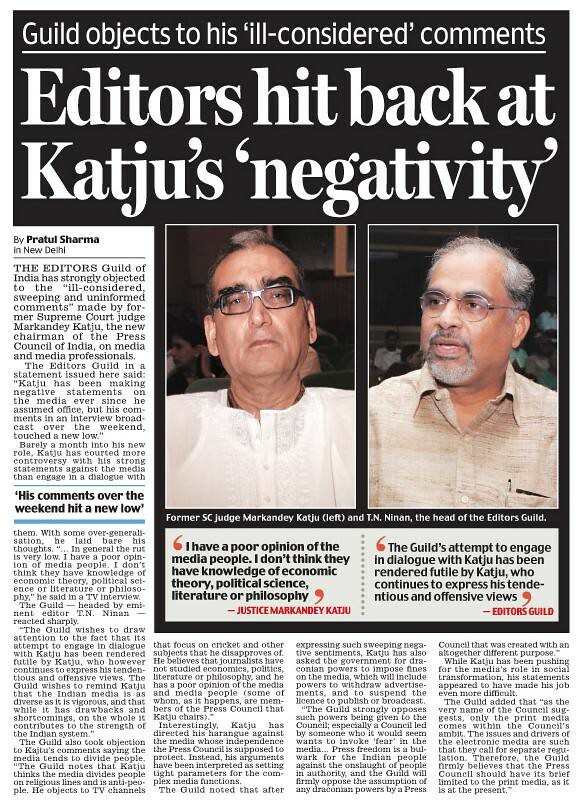 “The Guild notes that Mr Katju thinks the media divides people on religious lines and is anti-people. He objects to TV channels that focus on cricket and other subjects that he disapproves of. He believes that journalists have not studied economics, politics, literature or philosophy, and he has a poor opinion of the media and media people (some of whom, as it happens, are members of the Press Council that Mr Katju chairs). “The Guild notes that Mr Katju, after expressing such sweeping negative sentiments, has asked the government for draconian powers to impose fines on the media, to withdraw advertisements and to suspend the licence to publish or broadcast. The Guild strongly opposes such powers being given to the Council, especially a Council led by someone who it would seem wants to invoke “fear” in the media. “The Guild wishes to draw attention to the fact that its attempt to engage in dialogue with Mr Katju has been rendered futile by Mr Katju, who however continues to express his tendentious and offensive views. The Guild wishes to remind Mr Katju that the Indian media is as diverse as it is vigorous, and that while it has drawbacks and shortcomings, on the whole it contributes to the strength of the Indian system. T.N. Ninan, editorial director of Business Standard, is the current president of the editors’ guild. Coomi Kapoor, consulting editor of the Indian Express, is the secretary. Congress president Sonia Gandhi, scooped by Indian Express photographer Anil Sharma, as she leaves her daughter's residence in New Delhi on 14 September 2011. Nothing has exposed the hollowness of so-called “political reporting” in New Delhi, and the fragilility of editorial spines of newspapers and TV stations across the country, than the Congress president Sonia Gandhi‘s illness. Hundreds of correspondents cover the grand old party; tens of editors claim to be on on first-name terms with its who’s who; and at least a handful of them brag and boast of unbridled “access” to 10 Janpath. Yet none had an inkling that she was unwell. Or, worse, the courage to report it, if they did. Indeed, when the news was first broken by the official party spokesman in August, he chose the BBC and the French news agency AFP as the media vehicles instead of the media scrum that assembles for the daily briefing. Sonia Gandhi has since returned home but even today the inability of the media—print, electronic or digital—to throw light on just what is wrong with the leader of India’s largest political party or to editorially question the secrecy surounding it, is palpable. Given the hospital she is reported to have checked into, the bazaar gossip on Sonia has ranged from cervical cancer to breast cancer to pancreatic cancer but no “political editor” is willing to put his/her name to it. About the only insight of Sonia’s present shape has come from an exclusive photograph shot by Anil Sharma of The Indian Express last week. “That the Congress should be secretive about Ms Gandhi’s health is not surprising. What is surprising, though, is the omertà being observed by the news media, usually described by international writers as feisty and raucous. “On this particular issue, reverential is the more fitting description. Barring editorials in the Business Standard and Mail Today, no other media organisation has thought it fit to question the secrecy surrounding the health of the government’s de facto Number One. “A similar deference was on display a few years ago in reporting Atal Bihari Vajpayee‘s uneven health while he was the Prime Minister. For at least some months before he underwent a knee-replacement surgery in 2001, it was clear he was in a bad way, but no news organisation touched the subject. Eventually, the government disclosed that he was to undergo the procedure, and it was covered by the media in breathless detail. “Both before and after the surgery, there was an unwritten understanding that photographers and cameramen would not depict Vajpayee’s difficulties while walking or standing. Post-surgery, a British journalist who broke ranks to question if the Prime Minister was fit enough for his job (“Asleep at The Wheel?” Time, June 10, 2002) was vindictively hounded by the government. “Almost a decade later, much has changed about the Indian media, which now likes to compare itself with the best in the world. But it lets itself down again and again. The media silence on Ms Gandhi is all the more glaring compared with the amount of news time that was recently devoted to Omar Abdullah‘s marital troubles. The Jammu & Kashmir chief minister’s personal life has zero public importance. Yet a television channel went so far as to station an OB van outside his Delhi home, and even questioned the maid…. How come no one spotted Satyam fraud? How come no one in the media saw the worm turn? Few things have exposed the state of political reporting in India than the news that Sonia Gandhi is unwell. Dozens of reporters, most of whom claim more “access” to 10, Janpath than all the rest, cover the Congress party. Yet, in a throwback to the Cold War days, none knew or none told the world what was wrong, although there had been strong whispers for nearly a year. As TV channels fell over each other [on August 4] to cover in minute detail, the unseemly succession drama of the chief minister of Karnataka, and the CAG’s naming of Delhi Chief Minister Sheila Dixit in the graft and corruption surrounding CWG, by 2.30 pm foreign TV agencies, the BBC and Agence France-Presse reported that Sonia Gandhi, had undergone surgery in the United States. The foreign news reports named Gandhi’s spokesperson, Janardhan Dwivedi, as the source of the information…. The news of Sonia Gandhi’s undisclosed illness and secret departure came as a shock to Indians… Democratic institutions like the media and the Parliament, which should have disclosed Gandhi’s condition as a matter of public knowledge, had kept silent. The Congress Party carried no notice of its leader’s illness on its website, and it is significant that its spokesperson confirmed the news first to the foreign press. If it felt it could not trust the Indian media with responsible reportage, the Indian media as a collective, has given it good reason. It is, increasingly part of the cozy nexus of politicians and bureaucrats in Delhi, and is often partisan in its coverage, scoffing at the public’s right to know important events. For the record, Manjeet Kripalani is former India bureau chief of BusinessWeek magazine. Also read: How come no one spotted Satyam fraud? Indian media reports of the assassination of the Pakistani politician Salmaan Taseer have been deferentially silent on his “Indian connection”—his dalliance with the columnist Tavleen Singh. 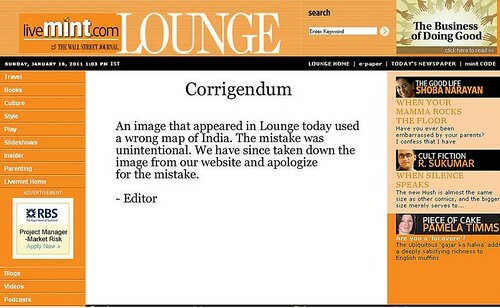 Although Twitter is abuzz, most newspapers (including The Indian Express, which carries Singh’s column on Sundays) have preferred to ignore any mention of the cross-border connection.